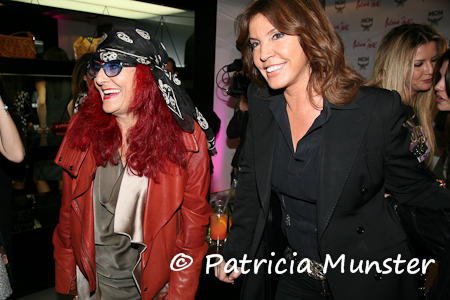 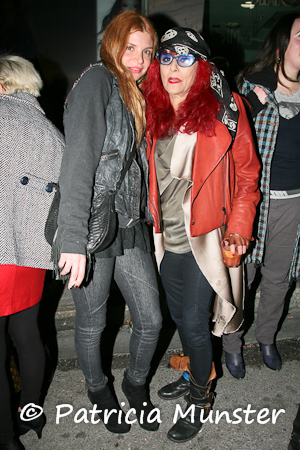 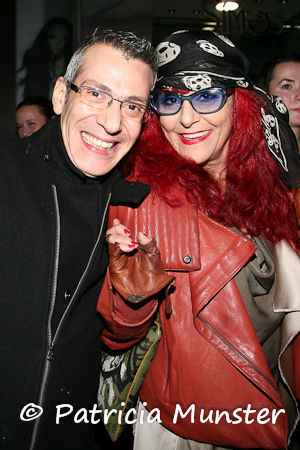 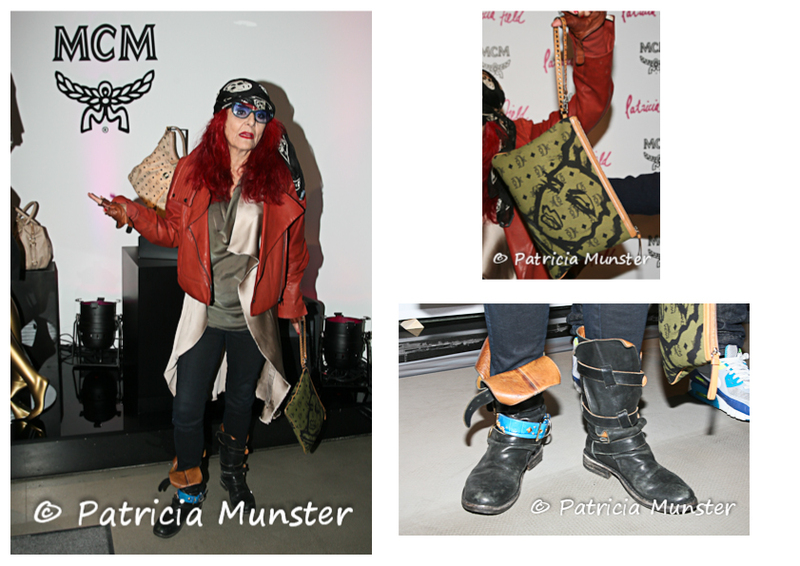 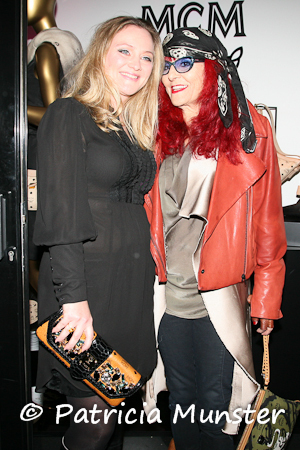 Already two posts about Patricia Field. 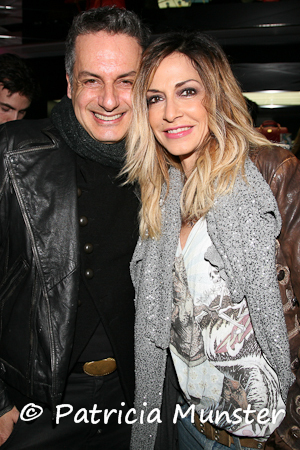 But it is not everyday that such a famous stylist comes to Athens. So reading about the event and the fashion bloggers let see who else attended this event and what outfits the guests are wearing. 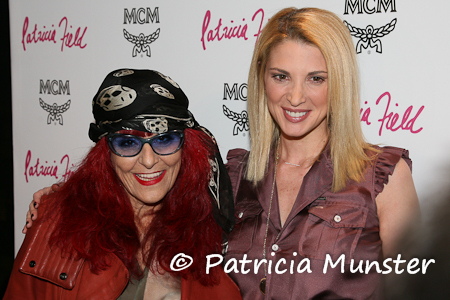 Starting with Patricia herself! 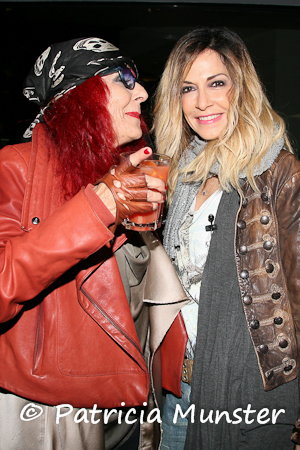 Thank you, Patricia, for visiting Athens. 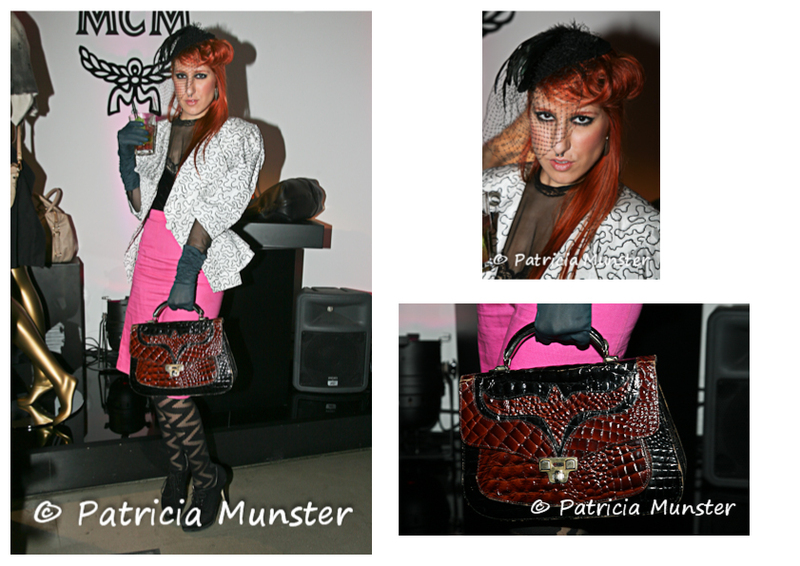 Thanks also to MCM and Act&React for inviting Patricia to Athens!